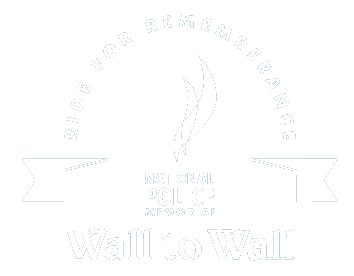 The 2018 Wall to Wall ride will take place on 15 September, and be the first event in Australia’s inaugural Police Week. For the first time two satellite rides will be trialed, one in Tasmania and the other in the Northern Territory. As both of these locations are the longest travel to Canberra, many potential riders have been prevented from participating due the time members would need to take off work and be away from home as well as the cost to individuals. The satellite ride concept will still see the vast bulk of riders continue to participate in the Canberra segment of the ride, however it offers an opportunity for many more police and supporters to join in the ride, without having to travel all the way to Canberra to do so. It is planned that the Memorial Service from Canberra will be televised back to the two locations. Registrations for the ride will open 1 May.